Caboodle Cleaning Ltd is a cleaning company based in Ellon, serving both commercial and residential customers throughout North East Scotland including rural areas. 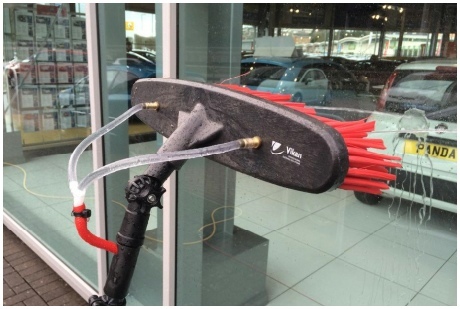 With a wealth of knowledge and experience gained over many years throughout the cleaning sector we aim to deliver you a flawless finish and service. Our service areas are normally with a 45 mile radius of Aberdeen City, our services can be undertaken at a time that is convenient to our customer base. Please enjoy our web site and if you have any questions whatsoever simply get in touch. 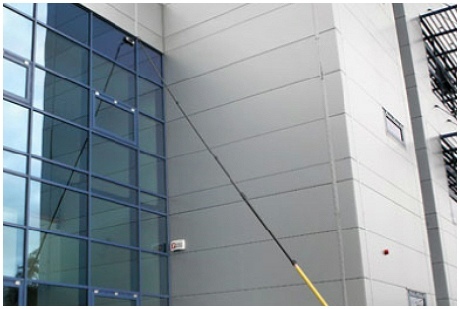 Caboodle Cleaning offer a range of domestic window cleaning services within a 45 mile radius of Aberdeen City. Whilst based in Ellon we have a varied client base with differing needs, from large to small homes we cater for all requirements using the latest cleaning technologies to ensure your windows are spotlessly clean following our visit. We are fully licensed and insured , with many years of experience we guarantee quality workmanship at affordable rates. 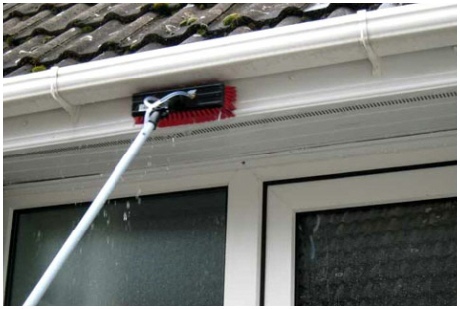 Poorly maintained and blocked guttering can have an impact on the rest of the home, gutters that are not cleaned on a regular basis can cause damage to the rest of your building, a cost which can be considerably high if not prevented at source. 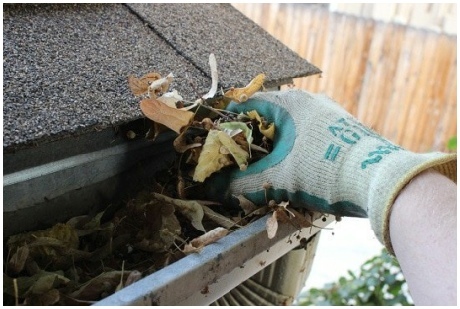 As part of our complete service offering we can leave you with peace of mind that your external gutters are cleaned and cleared as required. 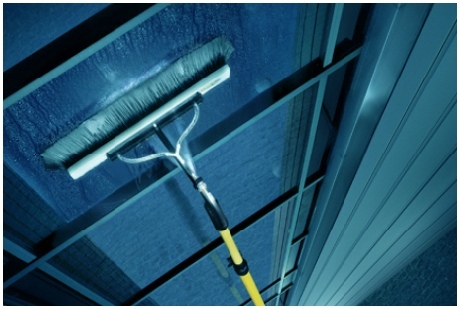 In addition to our domestic and commercial window cleaning and gutter cleaning we also can provide a selection of services to further enhance the look and preservation of your home. Whether you have a requirement to clean areas such as Solar Panels, Conservatory roofs, Facias and general Cladding, we have the experience and equipment to do the job. When choosing a company to undertake both your domestic and commercial cleaning requirements your need to ensure you make the right choice. We are fully licensed and insured and have over many years of experience in working with local residential and commercial clients. Using the latest cleaning technologies we can provide a service package that is friendly, affordable and most of all of the highest quality. 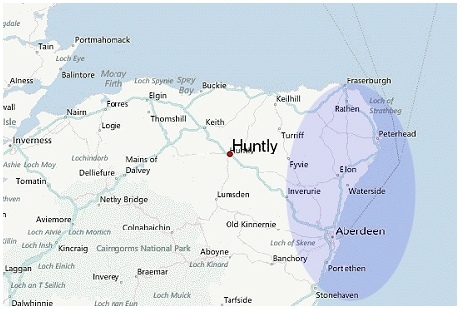 We offer our services to most towns and villages within the Aberdeenshire area. Currently we have both domestic and commercial clients as far north as Peterhead and to the south we travel to Stonehaven. Moving west our coverage extends to Inverurie and district. For all requirements within our trading area please do not hesitate to contact us. Where first impressions count more than ever here at Caboodle Cleaning we understand the need to ensure your business premises are well maintained and presented to your visiting customers all year round. We specialise in offering a range of services to the commercial sector, with a broad range of business types including office premises, commercial buildings, restaurants, bars and retail outlets. 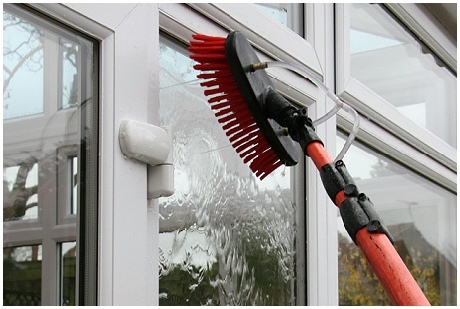 Whether you require a commercial cleaning service or window cleaning for your home, Caboodle Cleaning Ltd is the ideal choice for effective cleaning solutions. Have us call you , click here.